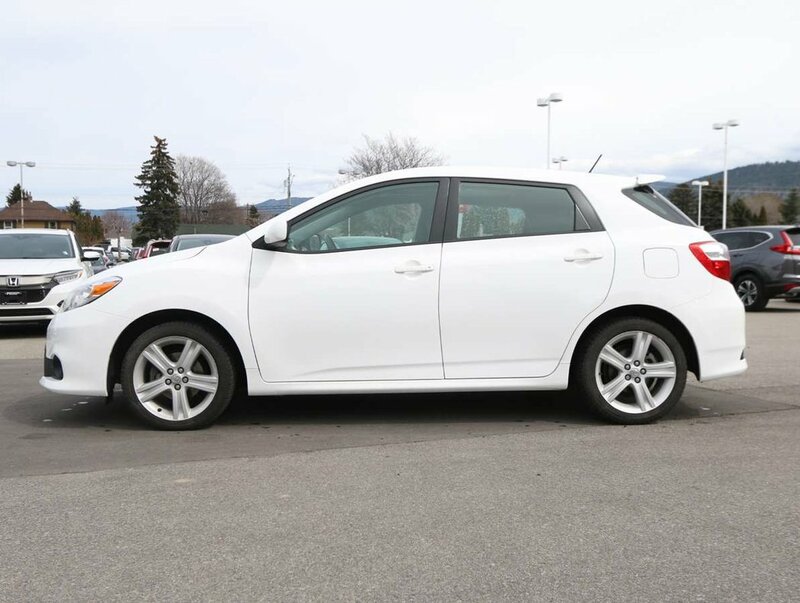 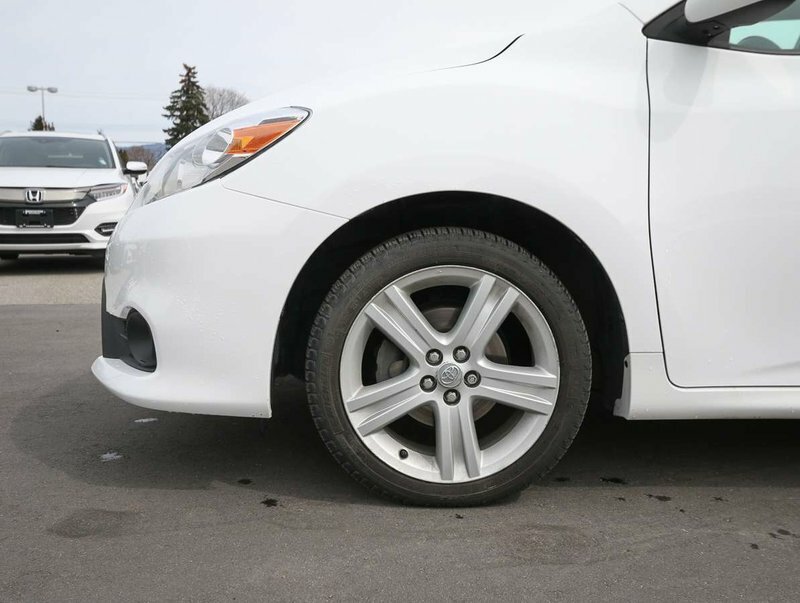 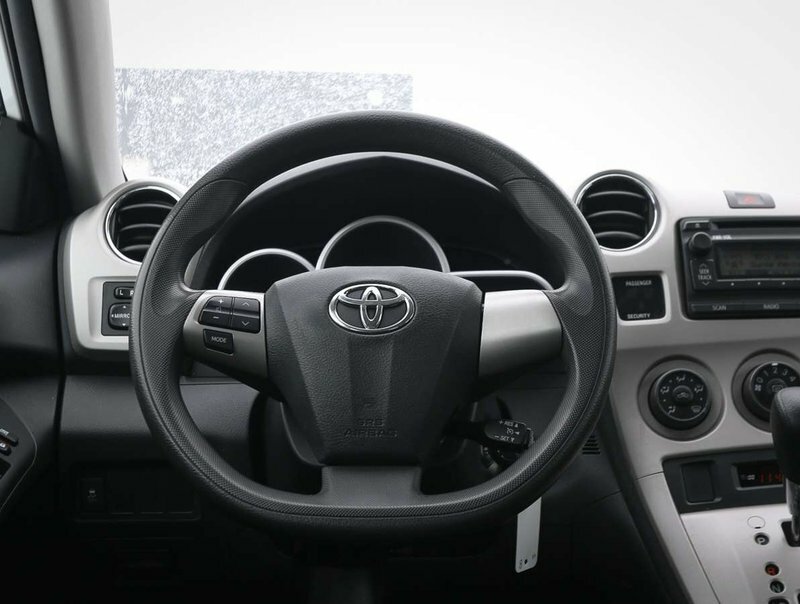 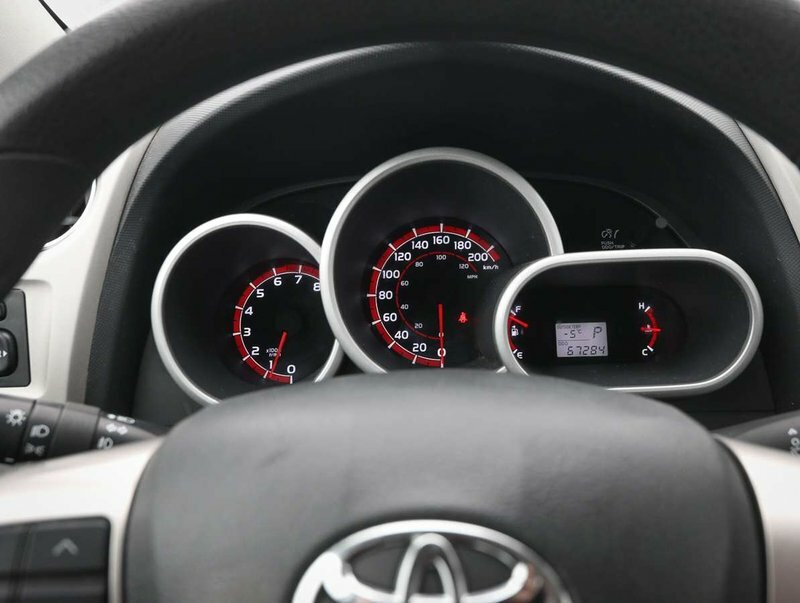 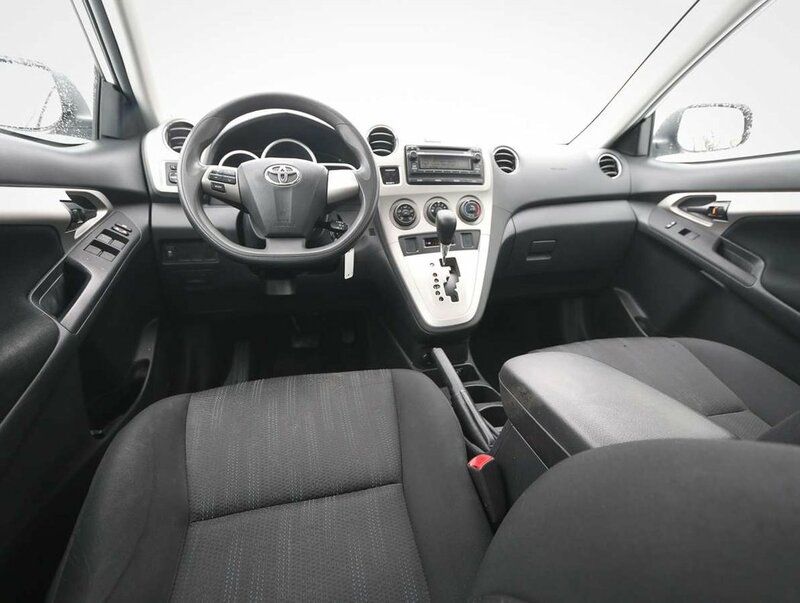 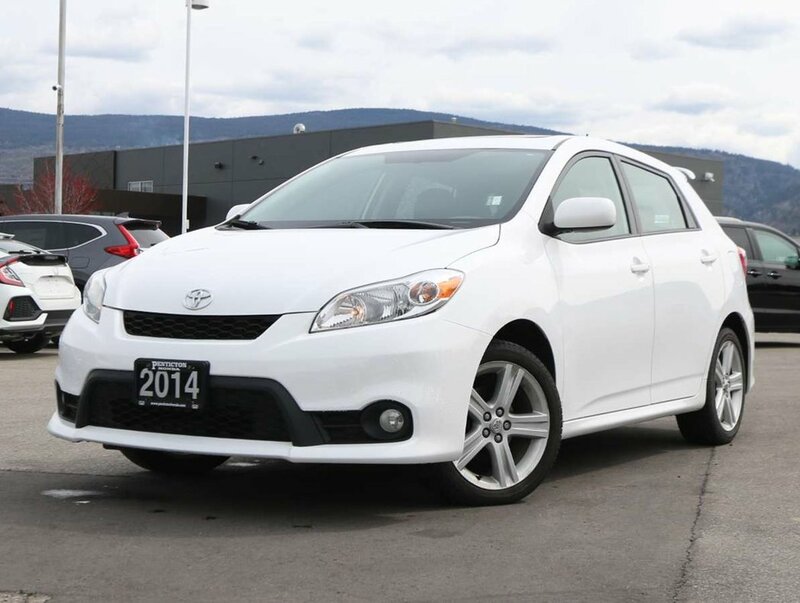 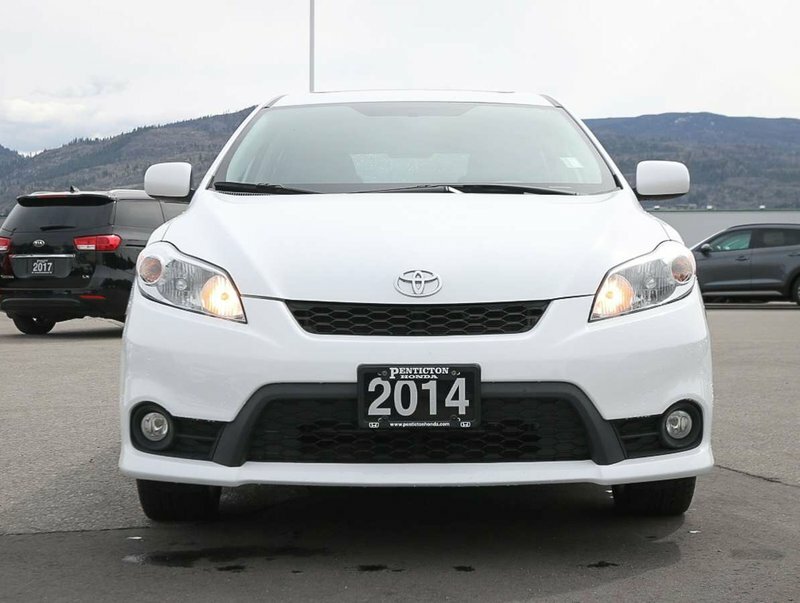 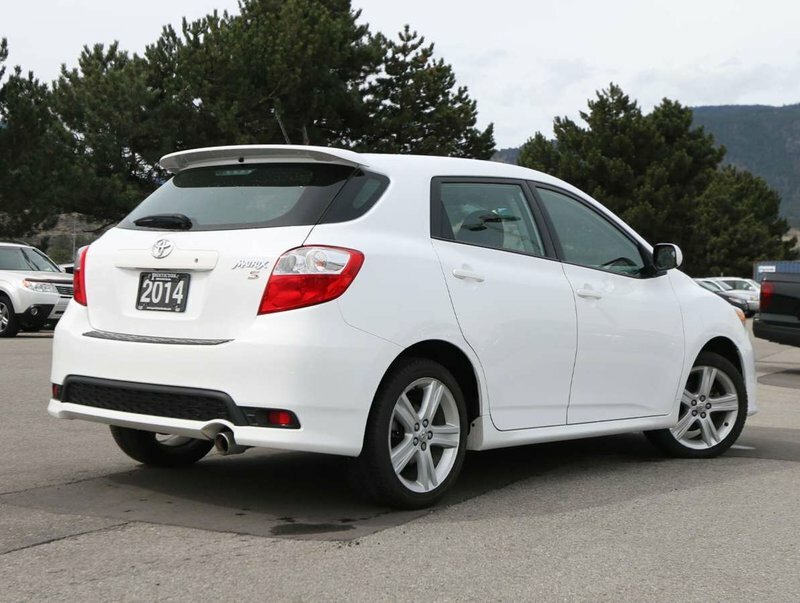 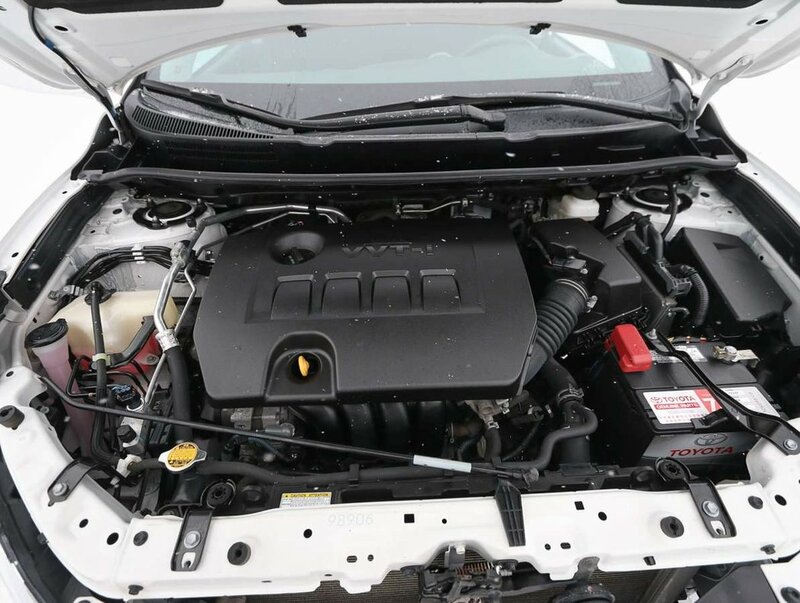 This 2014 Toyota Matrix was originally purchased locally as a lease vehicle, and has been very well-cared for, and regularly maintained since then. 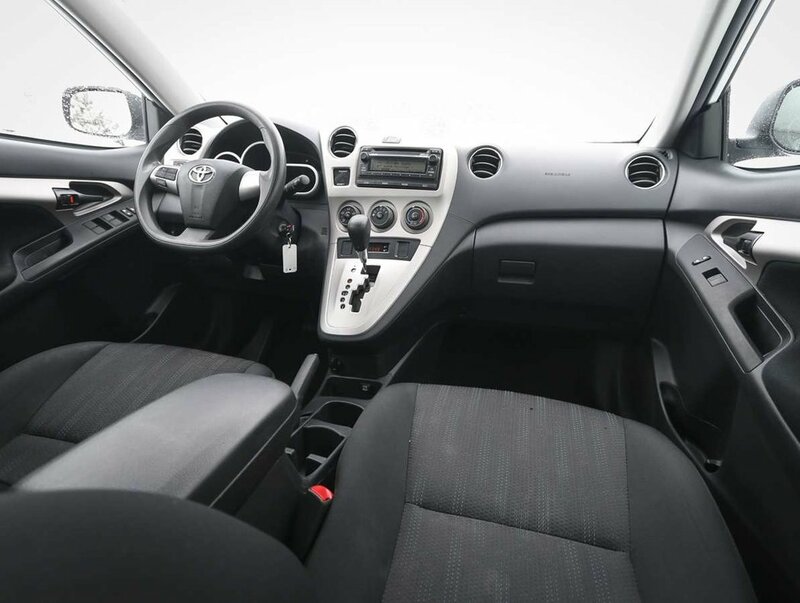 We discovered the vehicle, and after we reviewed its beautiful condition, and heard about it's history, we wanted to offer our customers a great value on such a popular, and reliable FWD hatchback. 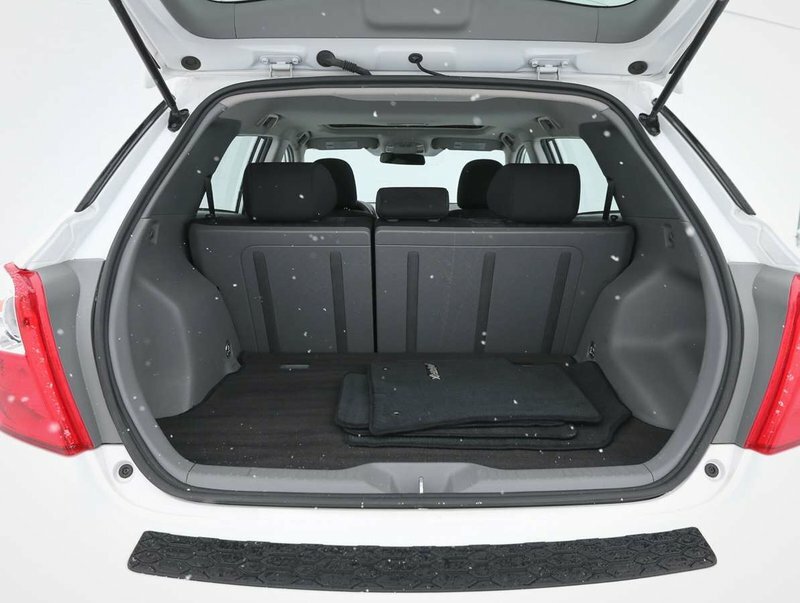 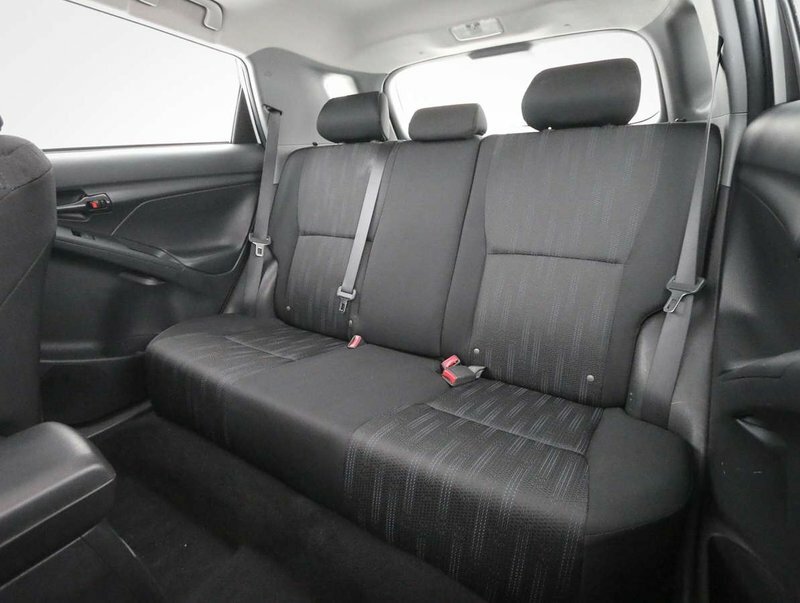 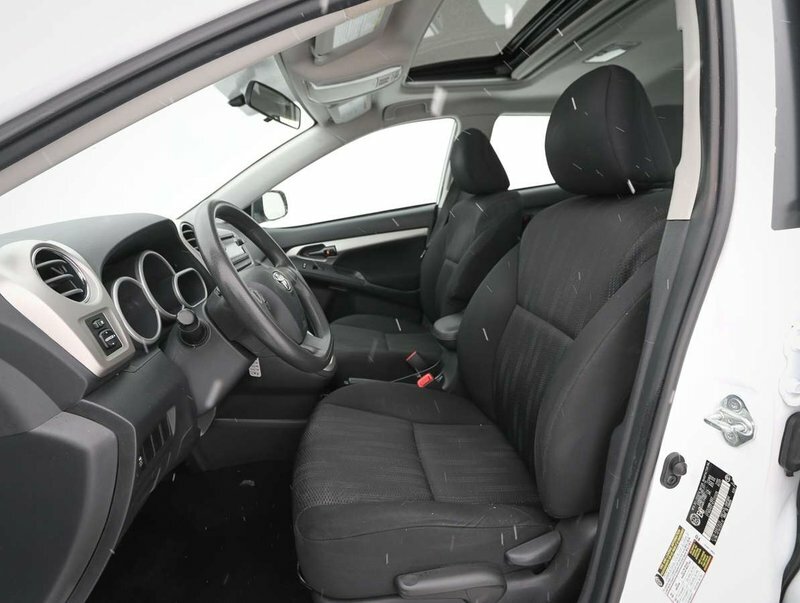 With great features like the sunroof, AC, and 60/40 fold-flat water resistant rear seats this Matrix can be spacious enough to haul skis, snow equipment or small tools! 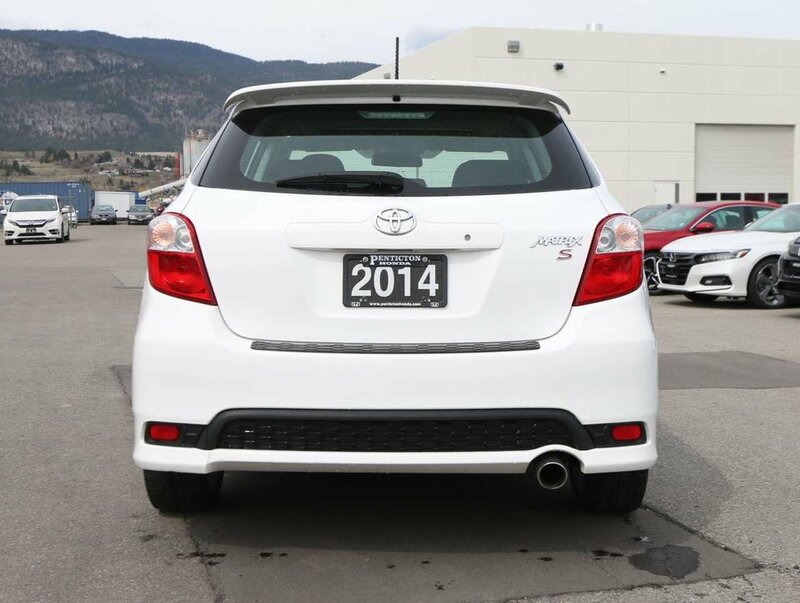 Making this Matrix a versatile, and fuel efficient daily commuter, or a long-living first car! For your peace of mind, dealership technicians have performed a multi-point, comprehensive used vehicle safety inspection in order to ensure the Matrix would be more than ready to meet it's proud new owner this winter. 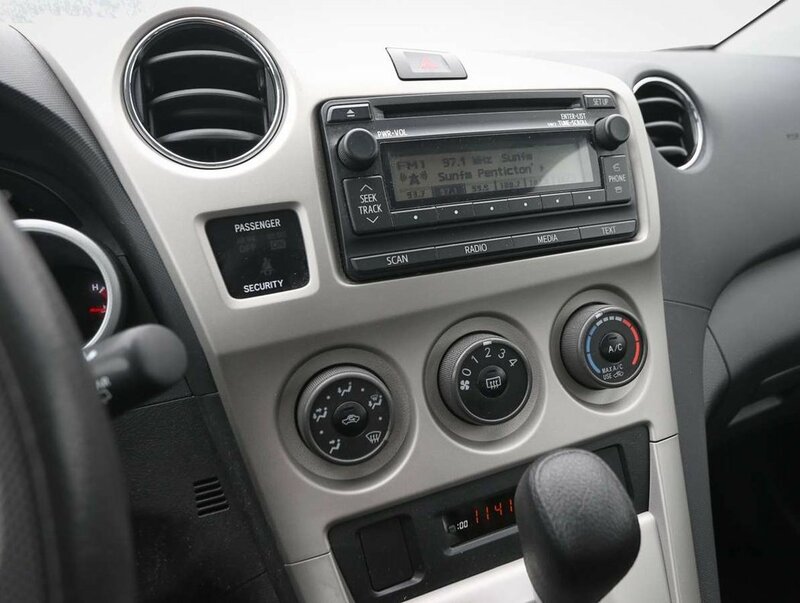 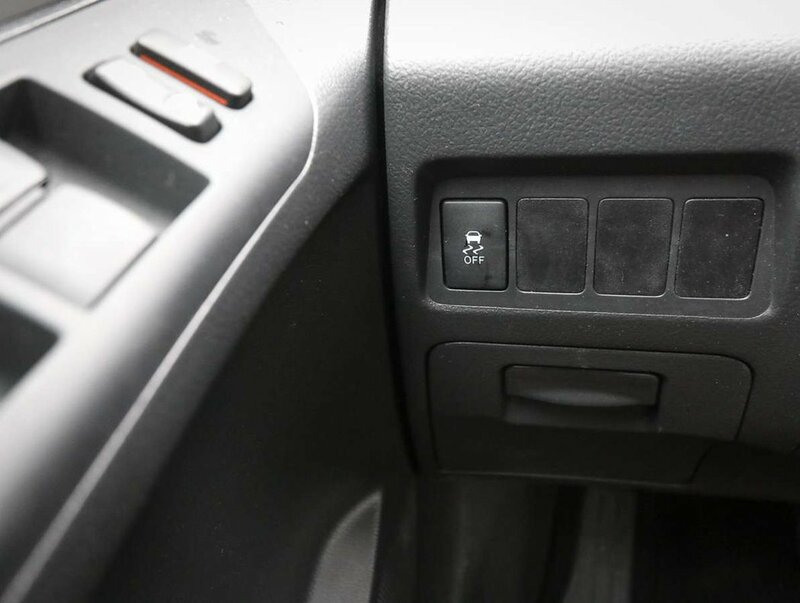 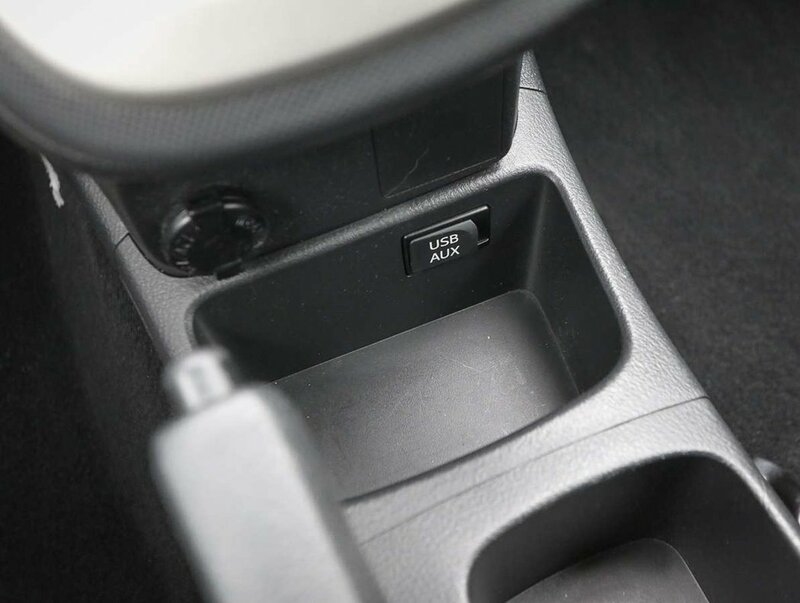 Just some of the great features in the 08' S model include: power sunroof, power windows/locks/mirrors, cruise and audio controls mounted on the steering wheel, AM/FM/CD audio system with AUX/USB input, AC, traction control, rear 60/40 fold flat seats with a water resistant backing, fog lights and so much more!